I never thought I'd be saying this, but I have officially jumped on the sweatpants bandwagon. 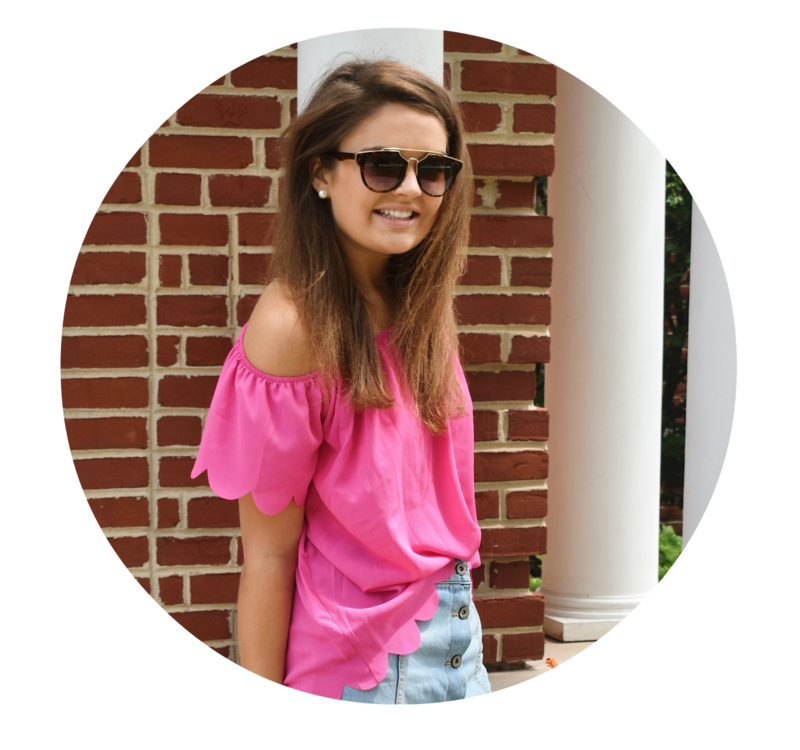 While I couldn't see myself wearing a pair outside my house with non-workout clothes like a button down or a sweater, I think they are so fun for casual outfits when you're just lounging around. J.Crew sells a great quality pair for just under $100, but if you're still skeptical of how much you'd wear them like me, Old Navy has a great option for only $20. (I've also seen a similar version in a different color at my local Target!) Now I'm interested to know, are you a sweats fan? 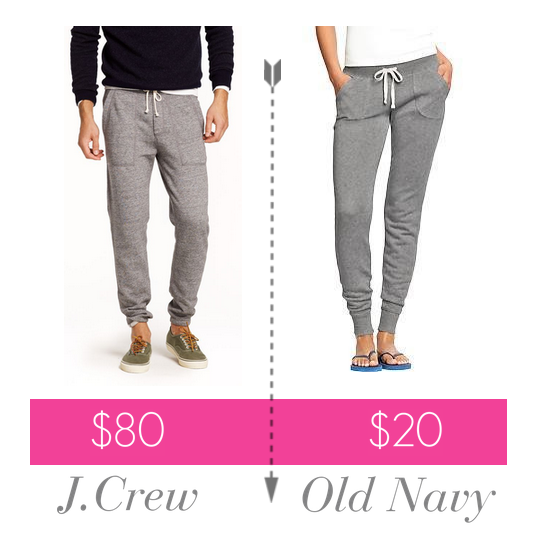 It seems like Old Navy ALWAYS has great products, but for less! I'll definitely have to shop there more often! Xo! Could you post outfit pictures? I own a jcrew factory pair but have no idea how to style them! thanks!